I only post for my holdings, but they’re as accurate as I can make them. The symbols are; ACSF, AGD, ARCC, ARR, AWP, BDCL, BDJ, BFK, BGH, BKN, BTA, BXMX, CEFL, CLM, CRF, CSQ, CXE, DFP, DHF, DHY, DIAX, EAD, ECC, EVN, FFC, FHY, FIF, FLC, FPF, GAIN, GLAD, GOF, GUT, HIX, HPF, HPI, HPS, HYB, IVH, JPC, JPI, JPS, KIO, LDP, LEO, MAIN, MAV, MFM, MHI, MITT, MORL, NAD, NCLH, NEWT, NHF, NRO, NRZ, NVG, NZF, OAKS, OIA, ORC, OXLC, PDT, PFD, PFO, PHK, PHT, PMF, PML, PMM, PMX, PSEC, PSF, QQQX, RA, REML, RFI, RNP, RQI, SAR, SCM, SPXX, STK, TICC, TLI, TPZ, TWO, & UTF. Quite a list, eh? (89 total issues held; 17 common stocks, 4 ETNs, and 68 CEFs, of which 17 are tax-free muni CEFs.) Most pay monthly! Only ARCC, BDCL, BXMX, DIAX, MITT, NEWT, NRZ, OXLC, QQQX, SAR, SPXX, STK, TICC, & TWO pay quarterly. These are the upcoming declared dividend pay dates and amount(s) expected from each stock (usually projected on the ex-dividend date, or after market close the prior trading day). 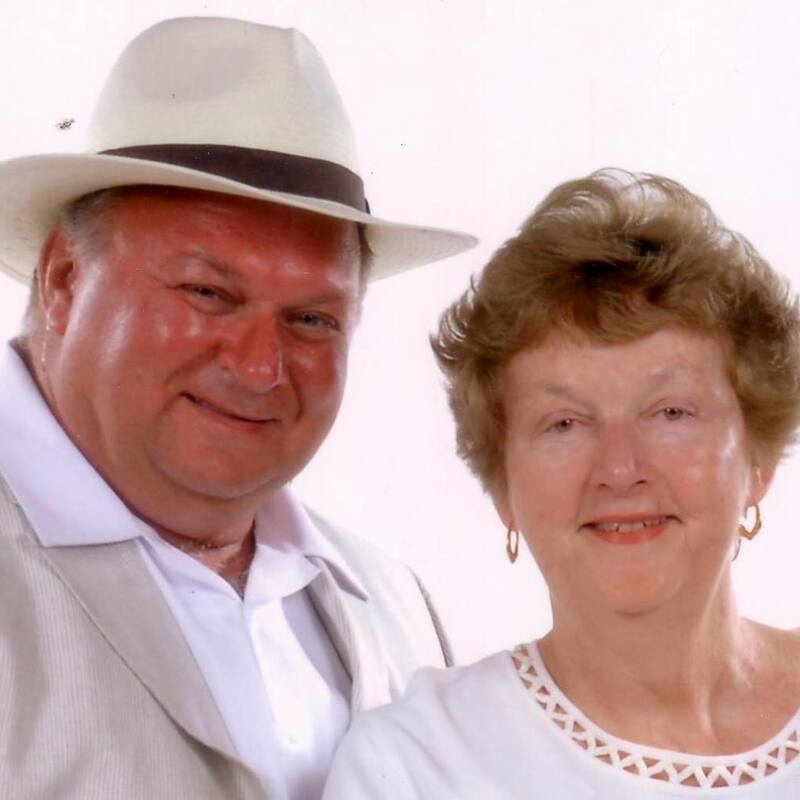 NOTE: Please accept my apologies for my failure to keep the dates spreadsheet, calendar, and dividend projections current while my wife was in the hospital during the hurricane and our subsequent recovery from same, which is still ongoing. It should be noted that the TDM software was able to “keep up” with all of the declarations and distributions, etc., as it automatically pulled that info into the program for all 89 of our holdings, and tracked all of it, without fail. Now do you see why I *REALLY* love this program? Amounts shown above are dividends per share. I ended 2016 with $21,007.34 for the year, which is lower than the 2015 total of $29,054.25 by $8,046.91. 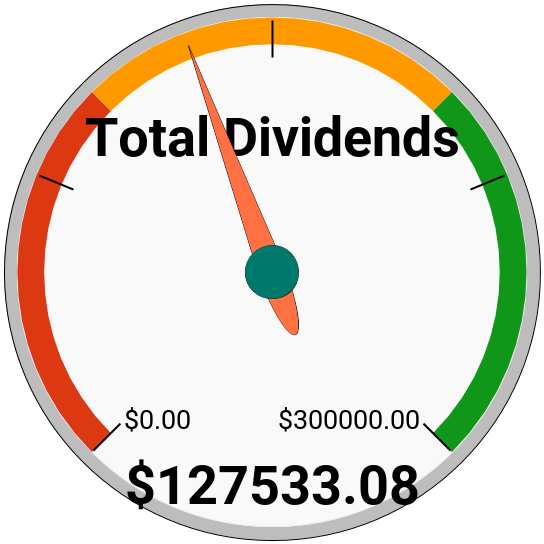 Most of this dividend income is now untaxed, though. I have included screenshots from all 3 accounts held at Capital One Investing; My Roth, our joint, and my wife’s Roth. 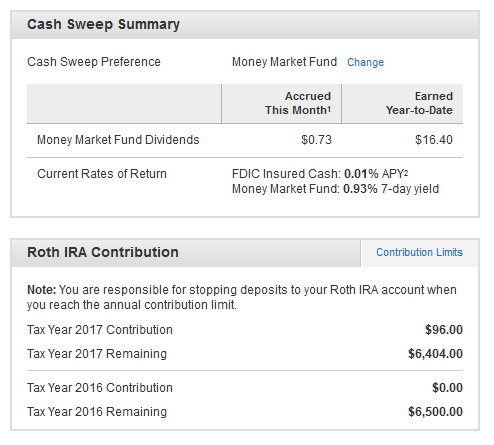 Usually, though, I just include one screenshot because the only differences are Roth Ira Contributions, which are irrelevant, and Accrued This Month and Earned Year-to-Date. The current Rates of Return are the same for all accounts, but I just wanted to show amounts for my Roth (top), our joint (middle), and my wife’s (bottom) so you could see the differences for yourself. Next week, I’ll go back to just showing one of them. Now, along with both Roth screenshots I have also included the Roth IRA contribution(s) for each account. Since we don’t work, we don’t have income. These contributions are actually charges and payments for the Advantage Plan in each account ($12/month) which are paid by credit card. The beginning of December, immediately after the charges and payments have been applied, I will have to ascertain the amount that has actually been over-contributed. I think, since trade fees are deducted from these contributions it might affect the amount and whether or not I actually have to remove the amount over-contributed.